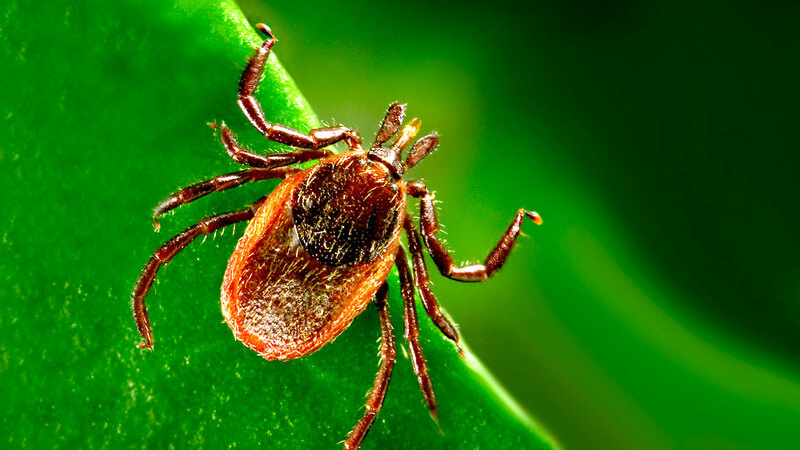 In this “Hot Topic,” Elitza Theel, Ph.D., discusses how common cases of presumed Lyme disease go unreported each year and discusses scenarios in which testing for Lyme disease is indicated and reviews both recommended and inappropriate testing methodologies. The overall focus is on performance of the CDC endorsed two-tiered serologic testing algorithm and the latest CDC recommendations. 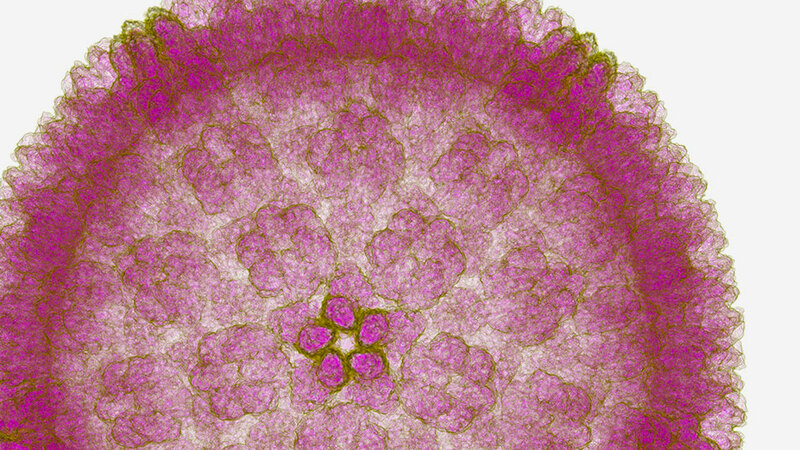 Cytomegalovirus (CMV) and Epstein-Barr virus (EBV) are viral pathogens that may cause significant morbidity and mortality following transplantation. In part 1 of this “Hot Topic,” Matt Binnicker, Ph.D., discusses the available test options, their strengths and weaknesses, and review a case study of Cytomegalovirus (CMV) infection. 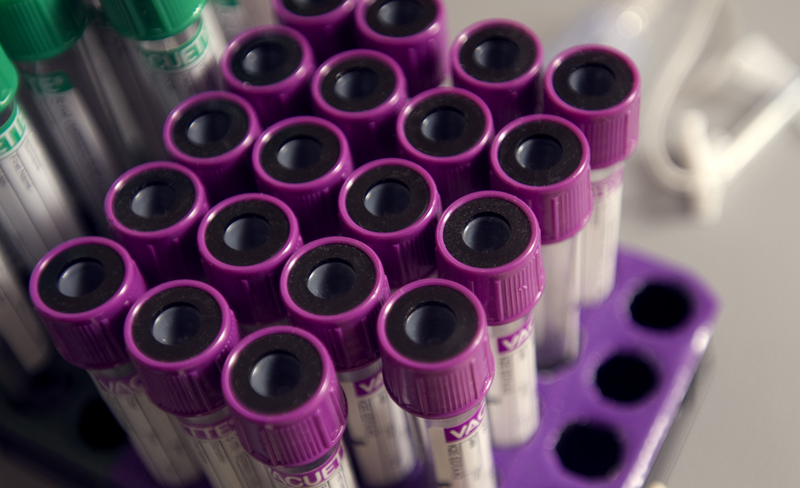 In this “Hot Topic,” Maria Willrich, Ph.D., discusses Monoclonal gammopathy of undetermined significance (MGUS) as a laboratory finding and provides an overview of the testing involved in both the diagnosis and monitoring of patients with MGUS. 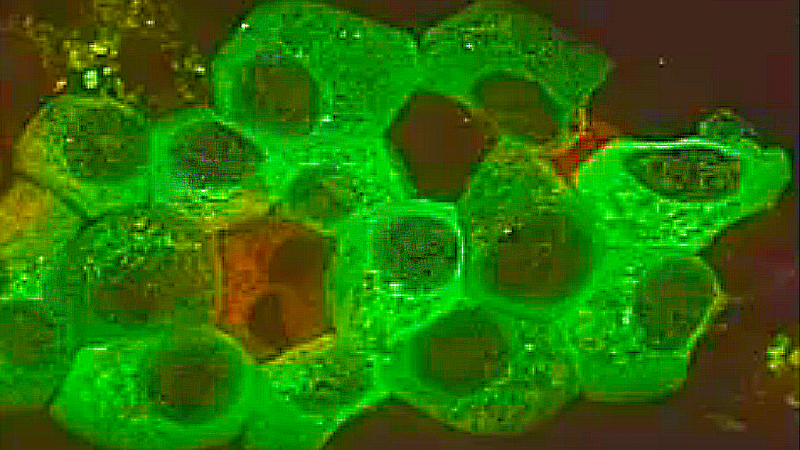 Pseudohyperkalemia has many causes, from collection techniques, processing, and even transport. This “Hot Topic” presentation focuses on the various preanalytic and analytic causes of pseudohyperkalemia and what you as a phlebotomist can do to prevent it. 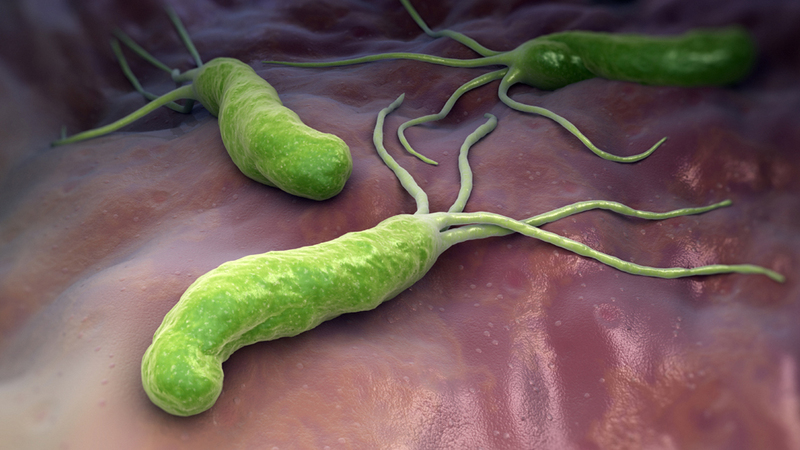 This “Hot Topic” presentation reviews the clinical manifestations of H pylori infection, describes proper test utilization for diagnosis of H pylori and summarizes how the decision to discontinue serologic testing for H pylori was reached by Mayo Medical Laboratories. In this “Hot Topic,” Dong Chen, M.D., Ph.D., describes how flow cytometry, electron micrographic study, and molecular testing are used to diagnose platelet function disorders. 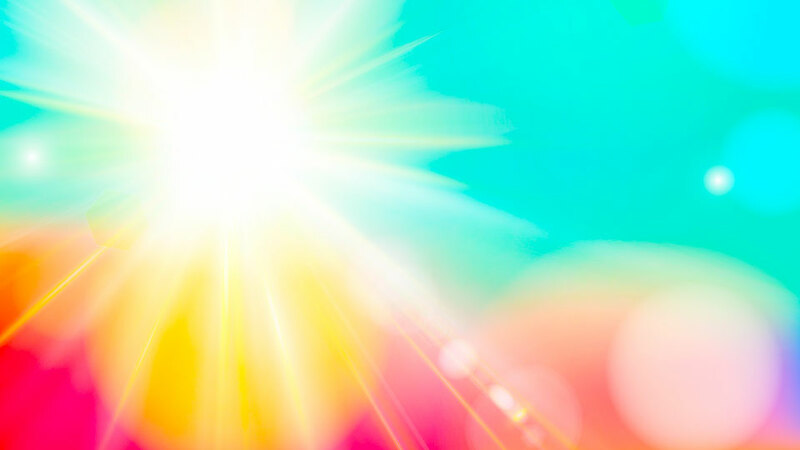 In this “Hot Topic,” Ravinder Singh, Ph.D., discusses how in this era of increased supplementation, there is growing evidence that individuals may be at risk of vitamin D toxicity as a result of overdosing. The use of multiple products that contain vitamin D supplementation can combine to potentially toxic levels. 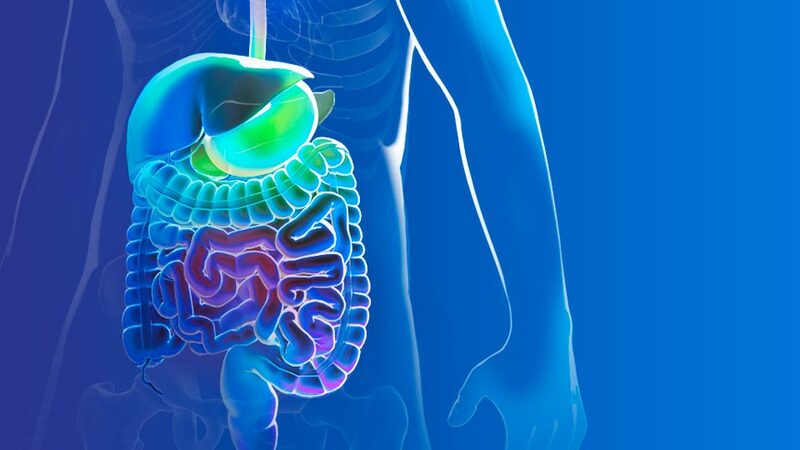 Up to 30 percent of patients with diarrheal irritable bowel syndrome (IBS) also suffer from bile acid malabsorption (BAM). 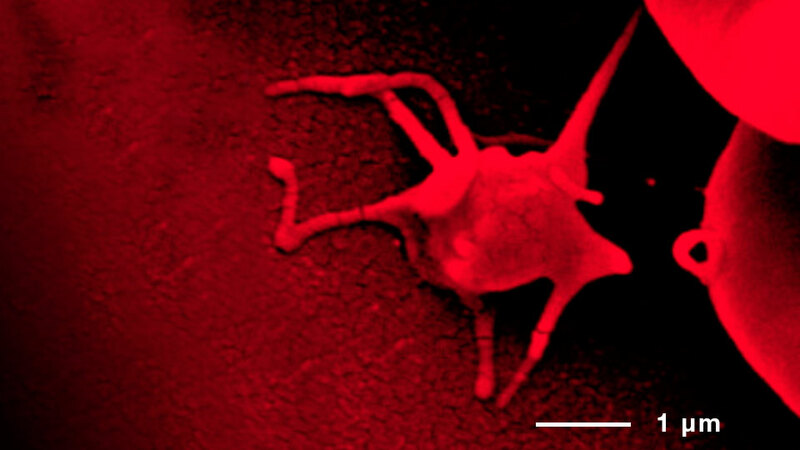 Recently, a new test was introduced that can identify BAM from a stool sample. In this “Hot Topic,” Leslie Donato, Ph.D., will describe a new test for probing the etiology of this condition. The diagnosis of Myeloproliferative Neoplasm (MPN) must include an integrated approach and combine the clinical findings with laboratory results. 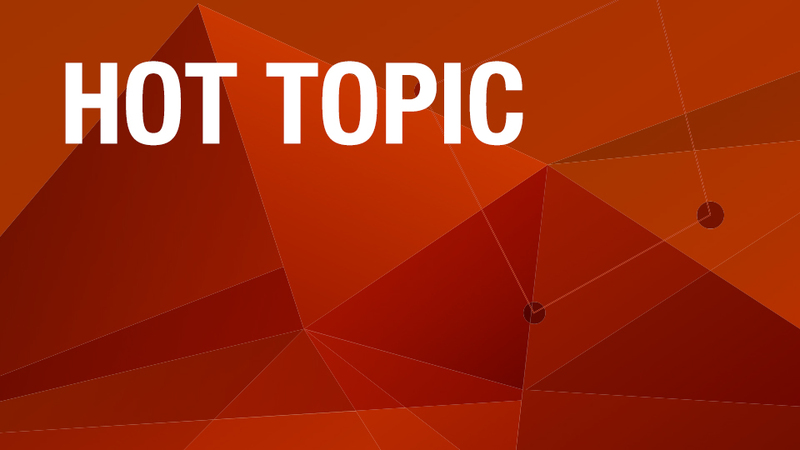 In our latest “Hot Topic,” Rong He, M.D., discusses the subclassification of MPNs and the use of JAK2, CALR, and MPL mutational analysis in diagnosis and prognosis. Flow cytometric immunophenotyping method can be useful in assessing myeloid dysmaturation. 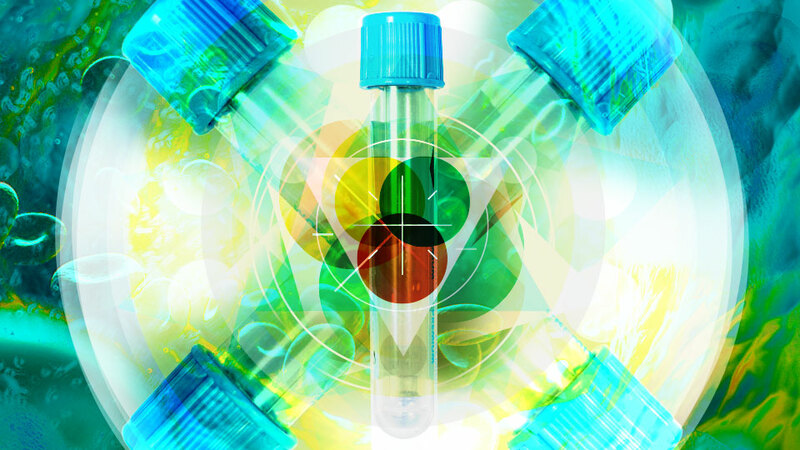 In this “Hot Topic,” Dragon Jevremovic, M.D., Ph.D., describes a new flow cytometric test to detect aberrant patterns of expression in the diagnosis of myelodysplastic syndrome. 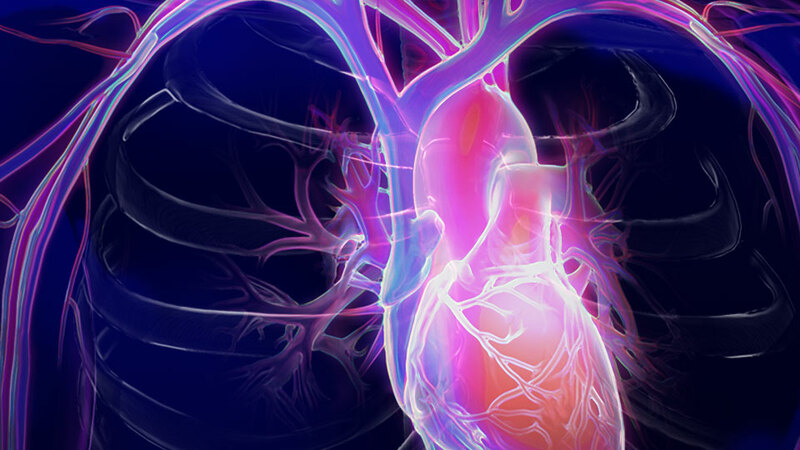 In this “Hot Topic,” Linnea Baudhuin, Ph.D. discusses Inherited cardiovascular disorders. The individual gene or mutation test has became a critical component for the identification of the inherited disorder. Now, next-generation sequencing technology has taken genetic testing to a new level, allowing for assessment of multiple genes with one test. 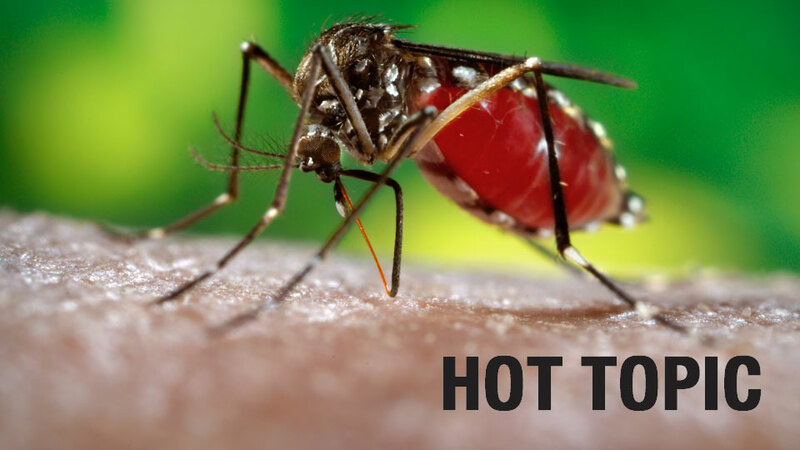 In this “Hot Topic,” Elli Theel, Ph.D., discuss Dengue virus. It poses a significant public health threat worldwide. Rapid and accurate identification of the infection allows for directed monitoring of patients who may be at increased risk of developing dengue hemorrhagic fever or dengue shock syndrome. Mayo Medical Laboratories has introduced two new serologic tests for identification of infection with dengue virus. 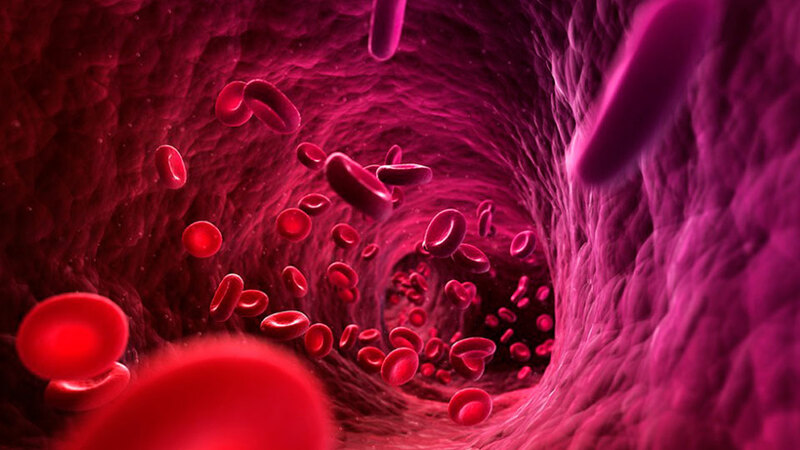 Protocols for Mechanical Circulatory Support (MCS) often call for monitoring and titration of antiplatelet agents in the perioperative period. In this “Hot Topic,” Brad Karon, M.D., Ph.D., describes a study to identify the optimal platelet function tests for this purpose.